CMP has the best, most complete collection of adjustable and non-adjustable deck jets available on the market. 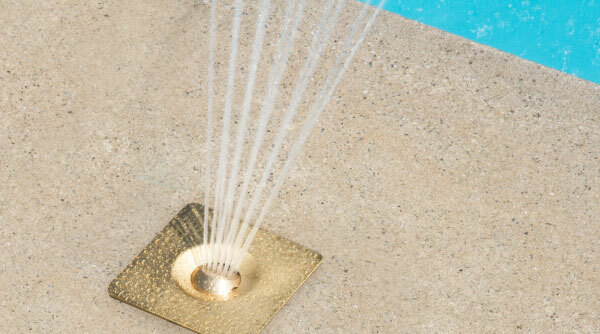 Our patented innovative deck and wall jets add ambiance to any pool or spa design and are the only designs adjustable at the head for additional fine tuning of the water stream. Available with a variety of nozzle designs that include single stream, double stream, triple stream, and fan designs. 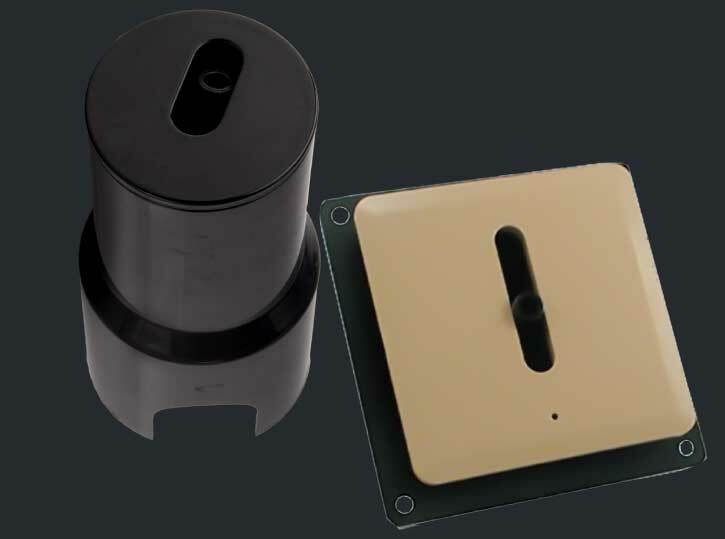 Mounting plates are available in molded colors and solid brass. 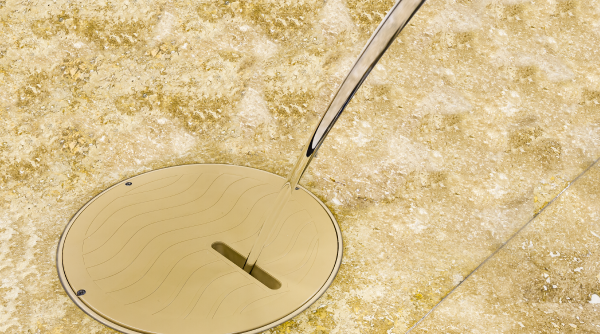 From small and simple single stream deck jets to high end glass-like laminars – there is a deck jet for every pool installation. 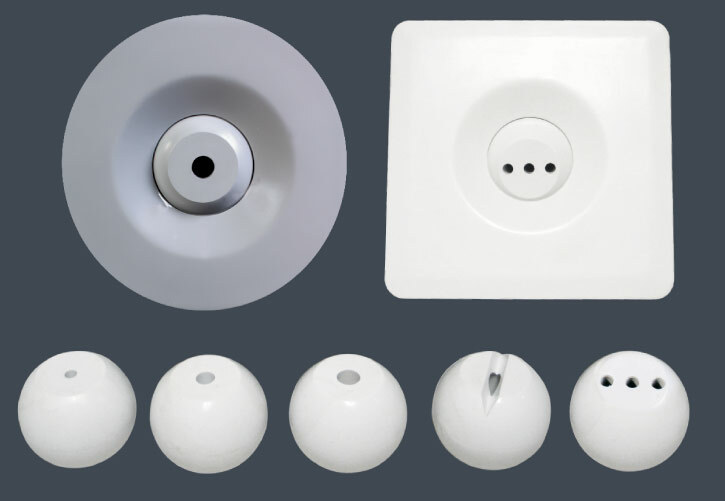 Designed for residential and commercial pools, CMP Deck and Wall Jets have an eyeball nozzle hidden from view by a decorative cap. A variety of plumbing choices makes the deck jet easier to install. Deck and wall jets are designed for easy installation and operation. Both are available in adjustable and non-adjustable flow options. The most advanced and versatile deck jet in the industry for customers who only want the best. Four color options, five interchangeable nozzles, and our NEW flange styles. There is a perfectly matched style and water effect for every project. Interchange five different nozzles to create different effects with a single deck jet. Multi nozzle styles also include patented CMP adjustability. Multi nozzle jets are available in white, gray, tan, solid brass or chrome plated. Brass and chrome include black nozzles for a sleek look. Natural Wonders fiberglass covers are also available and sold separately. 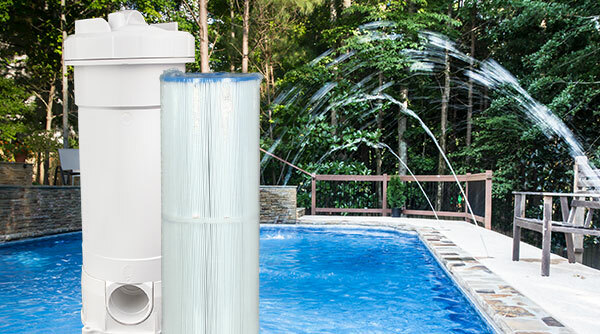 Installs on a vinyl pool wall – simply adjust the jet angle to create the perfect arched fountain in single, fan or three stream jet nozzle styles. Natural Wonders® Laminar Deck Jets are elegant, high end water features and create the look of a beautiful custom premier backyard design. 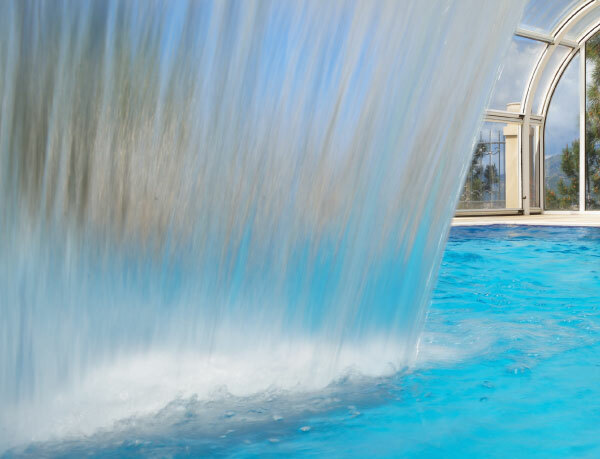 The turbulence free, smooth flow of laminar deck jets set your pool water feature designs apart from the rest. Install in pool deck or landscape areas. 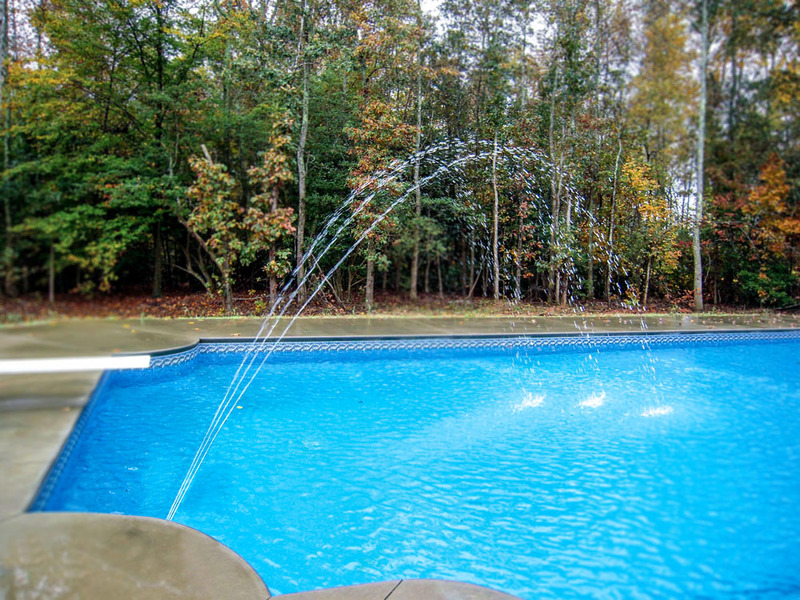 The turbulence free, smooth flow of laminar deck jets set your pool water feature designs apart from the rest. Install in pool deck or landscape areas.